If you or any other member of your party decides to cancel your booking you must notify us in writing. A cancellation will only be effective when we receive written confirmation of the cancellation. We offer a refund on monies paid by you 90 days before if you cancel your booking. 30 – 60 days we will retain 50 percent, and up 30 days before we will retain all monies paid by you by way of our cancellation charge. We strongly advise you to purchase trip cancellation and interruption insurance at the time of booking which will cover cancellation fees. It is your responsibility to be ready to embark on the trip as specified meet time and location. 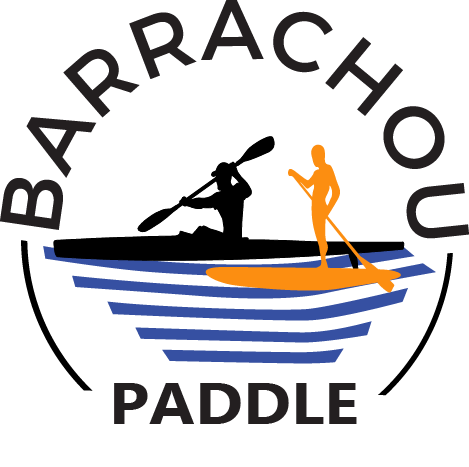 Barrachou Paddle is not responsible for any losses due to cancelled or missed flights, changed flight itineraries, late arrivals, or early departures. Our responsibilities do not commence until the appointed time at the designated meeting point.